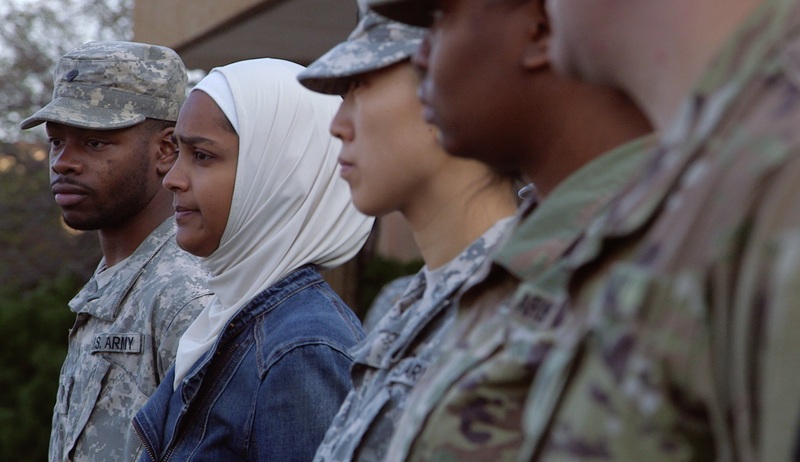 We're proud to share the very first two episodes of Loyalty: Stories, a 10-part docu-series about the experiences of American Muslims in the US military. Directed and produced by David Washburn. Loyalty: Stories is supported by Kartemquin Films, the Doris Duke Foundation for Islamic Art, Open Society Foundations, Hartley Film Foundation, Mass Humanities, Cal Humanities, and the Eva and Lucius Eastman Fund. Follow the film on Facebook and Twitter. Visit the official website at loyaltystories.org.